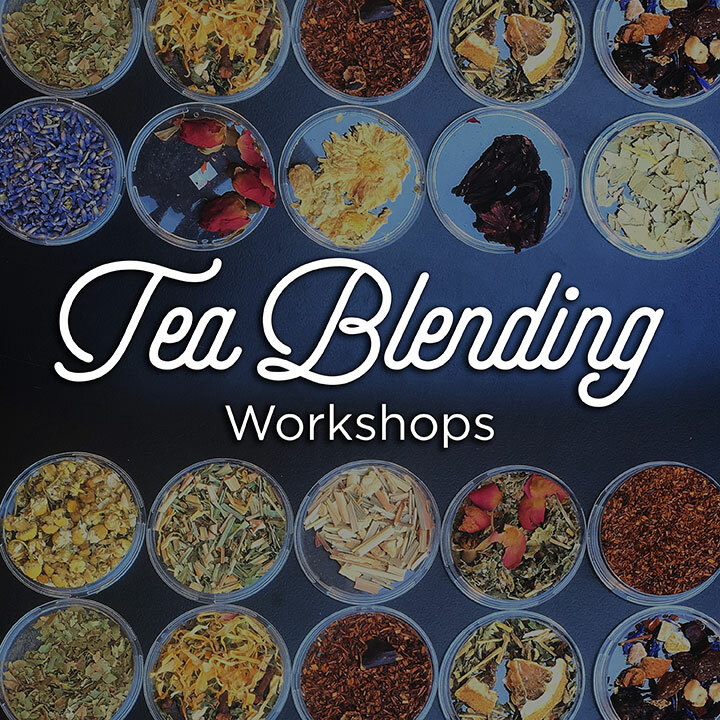 Hosted by Bena Andriani – Australian tea master. There are only 4 spots per session in this hands on workshop, book now before all the seat are taken. Learn the art and science behind creating your own signature blend. Go home with a new appreciation of tea and your very own signature infusion to savour. Afternoon tea sweets and savouries provided. Four Teassential tea tubes of your very own signature blends. Find our cosy shop on the Corner of St Georges Terrace and Barrack Street! We’re right across the road from the giant kangaroo statues! Plus 10% OFF purchase after the workshop. 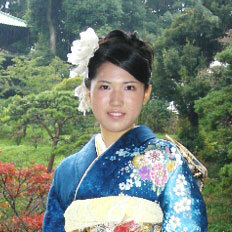 Introduce our guide, Saori Yamashita (松岡沙織) who learned Japanese Tea Ceremony in Kamakura. She will guide you to the philosophy and technique making your matcha drinks. 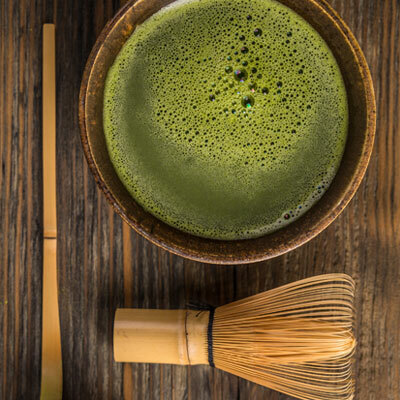 We will guide you to be a pro at brewing green tea and matcha. Learn the traditional way of making Japanese tea, refined and sophisticated. Treat your senses to the aesthetic beauty and passing of the season. 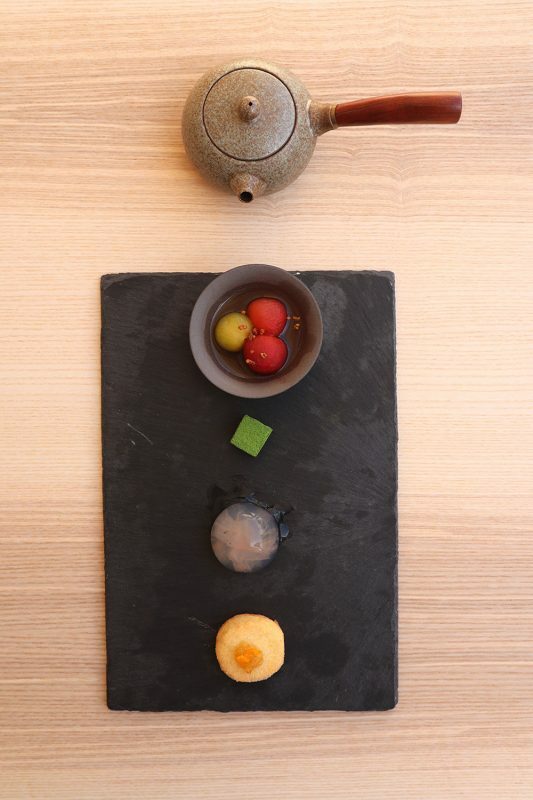 Skilfully crafted sweets and speciality tea, paired to unlock a new flavour combination. We’re all about making events memorable and celebrating life’s brewtiful milestones. Whether it be a wedding, birthday or a corporate event, what better way to do it than in style with your very own tea booth? Serving up hot tea and iced tea, you and your guests will enjoy a selection of our signature blends and iced teas, done differently! Since our workshops/events are limited through out the year and can only hold a very small group, we have a strict cancellation & transfer policy. We can refund, re-schedule or give you store credit. We can re-schedule or give you store credit. We are sorry if you can’t attend the workshop, there is no refund, no re-schedule and no store credit. As we have purchased all the materials and ingredients. We encourage for you to give your ticket to your friend or family. We provide afternoon tea at the end of the workshop. Please advise at booking should you have a special dietary requirement. We will try our best to accomodate your request, if we are not able to accomodate your dietary request we would advise immediately.